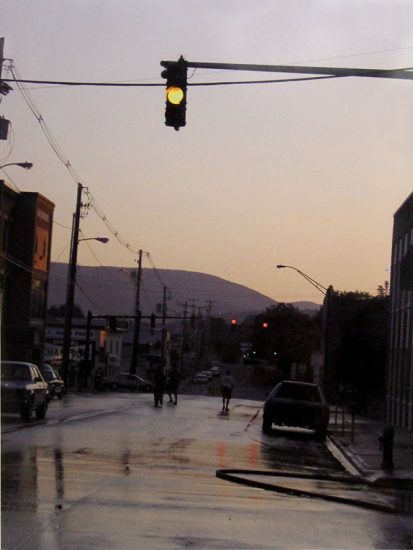 Gregory Crewdson is an American photographer renowned for his elaborately staged, cinematic tableaux of small-town American homes and neighborhoods. Each of Crewdson’s images requires a team of hundreds of people, a budget not unlike that of a small movie production, and weeks to months of planning to produce. 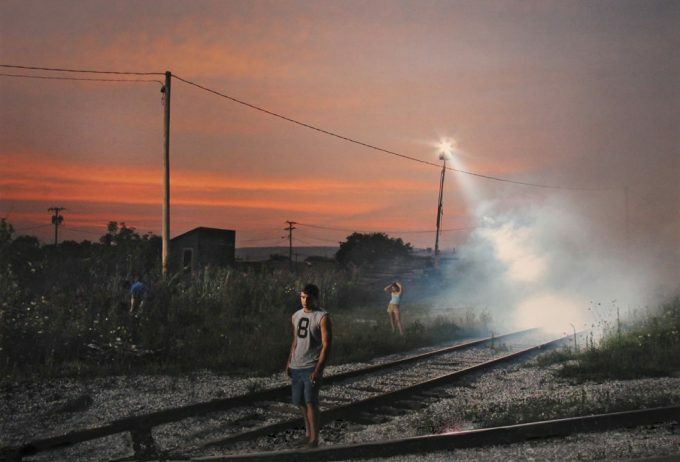 Crewdson’s work has been widely published and exhibited internationally.